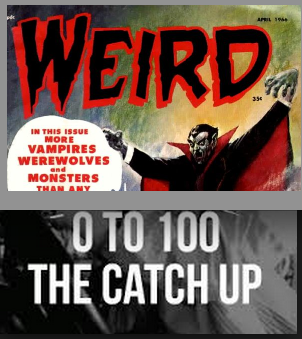 A book that came out this week from Creature Entertainment seems to already be heating up. Just like Creature Entertainment’s last book, Ravenous, The Gun #1 has sold out at diamond and has been under ordered by many stores based on it being a new publishing company. 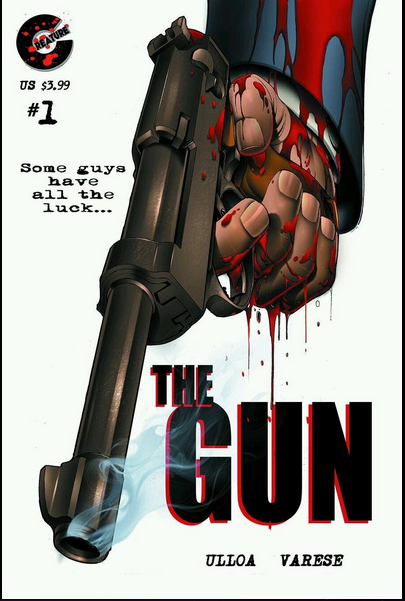 The Gun #1 is sky rocketing on ebay. Currently selling for around $8 – 13! This is a book to be looking for! There is also a Con version that has been out for several years before being solicited by Diamond.